We offer SD HQ pro-res files and and HD HQ pro-res files digitilisation services for preserving motion picture film materials to support Oxfordshire archive departments, museums, corporate and private clients that wish expertly scanned and indexed archive collections. Our aim is to support your motion picture film archive requirements with affordable and professional services that will give you the optimum result for all your 16mm film and 35mm film needs. Contact our studio on 01865 457000 for a quotation. 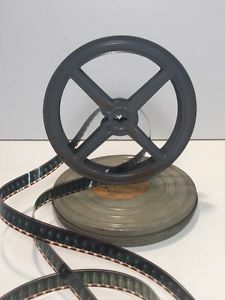 Many archive, libraries and museums have countless reels of movie film on their shelves which could be deteriorating, or hopefully stored in good conditions and are considering these to be converted to HD or SD formats for the preservation of their collection to digital format. Many of these derive from the early 1930's and maybe dirty or faded. 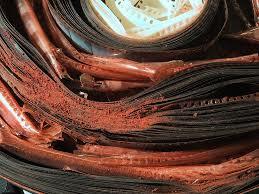 Film have organic components which means that they are subject to decay. Although there are many good techniques for storing and preserving film, once archives start the beginning stages of deterioration; commonly known as vinegar syndrome, they are in danger of being at the least damaged or worst lost. We suggest highly that if you do have collections to bring them into our studio whereby we can support you with having these converted into a suitable digital format. 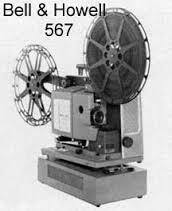 Most 16mm and virtually all 8mm film used by amateur and independent filmmakers isacetate (or more properly cellulose acetate propionate or cellulose triacetate). Acetate is commonly called 'safety' film (as is polyester) because it does not have the combustible qualities that nitrate film has, and therefore was considered to be safe for use in homes. 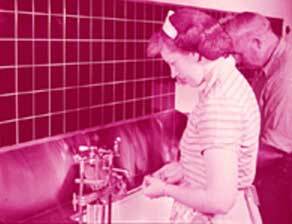 There are crucial chemical differences between black & white and color film. In black-and-white films the image is made of silver metal particles. The silver image is very stable compared to other film components such as color dyes, and not likely to fade unless it is exposed to high humidity, contaminants or was improperly processed. Older and independently produced films have two types of soundtracks: optical and magnetic. Optical tracks are read by projecting a narrow beam of light through the film, causing a sensor to translate the varying intensity of the light into electrical signals that are further converted to sound. Magnetic (mag) tracks are recorded onto oxide stripes on the edge of the film, which are read by playback heads in the projector. Mag tracks work the same way as audiotape and look similar to tape, appearing as a dull, brownish coating on side of the film. Films with magnetic tracks (and especially separate full-coat mag tracks) have shown to be more susceptible to vinegar syndrome, and should be monitored more closely than silent films or reels with optical tracks. When possible, tracks should be re-recorded as soon as there is any sign of deterioration. It is possible, especially if the film gets damp, that the track will become sticky and partly adhere to the wrong side of base side of the next layer of film.